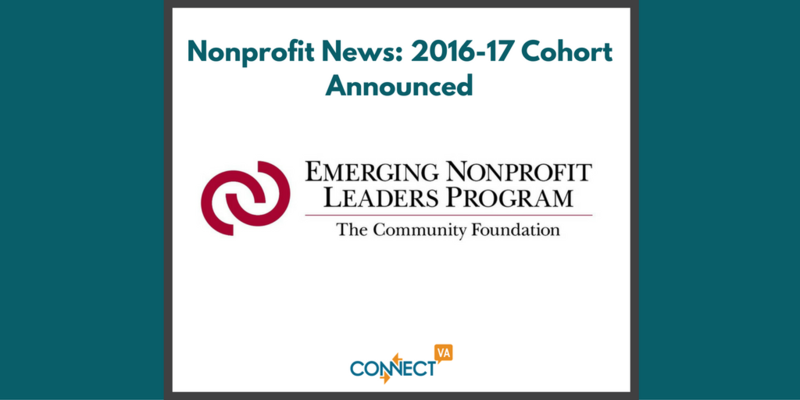 What is the Emerging Nonprofit Leaders Program (ENLP)? Now in its 10th year, the Emerging Nonprofit Leaders Program is a dynamic eight-month experience for the next generation of nonprofit leaders in the metro Richmond area. In this engaging program, participants have the opportunity to foster a deeper understanding of their leadership capacity, advance their understanding and practice of leading in the nonprofit sector, and strengthen their network of nonprofit colleagues. The program has demonstrated measurable results, building a cadre of talented leaders for the future of the Greater Richmond community. 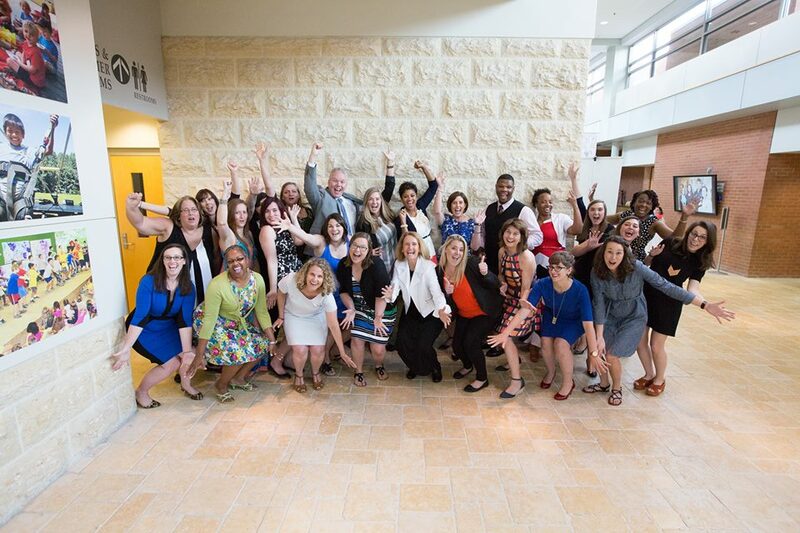 In early September, a committee comprised of local nonprofit leaders, past ENLP Alumni and Community Foundation Staff thoroughly reviewed applications to ensure that the 10th cohort met above criteria and that the group would be a diverse and comprehensive representation of the local nonprofit sector. Sudeshna Das-Menezes, Director of Volunteer Services, FeedMore, Inc.
Congrats ENLP class of 2016-2017! Can’t wait to start our year with the ENLP 10s!